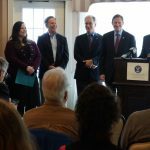 New Haven, Conn.—In March, Senator Richard Blumenthal announced that the Congressional Appropriations subcommittee on Homeland Security had compelled the Department of Homeland Security (DHS) to analyze conservation outcomes for Plum Island. 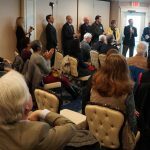 A month later, House Homeland Security Committee approval of the amended version of Congressman Lee Zeldin’s (R-NY) “Don’t Sell Plum Island” bill marks the beginning of a critical second phase on the path toward saving Plum Island. The bill, passed unanimously by the committee on April 28, would independently review the DHS report, fill in any gaps with a supplemental report completed by the impartial General Accounting Office, and halt all sales activities of Plum Island until this report process is complete. 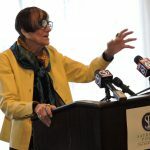 U.S. representatives from around the Long Island Sound region welcomed the news. The bill will now move to a full vote of the U.S. House of Representatives. 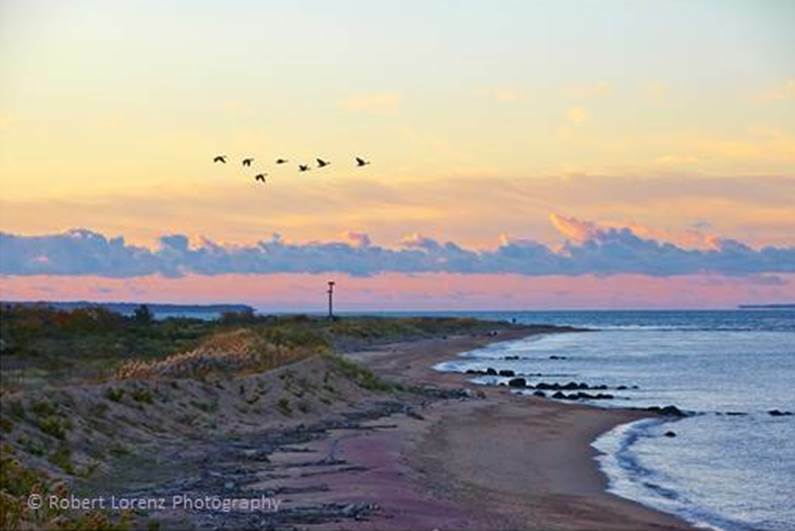 Save the Sound is the coordinator of the Preserve Plum Island Coalition. Please visit www.preserveplumisland.org for more information. To get updates on what you can do to save this spectacular island, which is threatened to be sold to the highest bidder, please sign up for Plum Island Alerts.